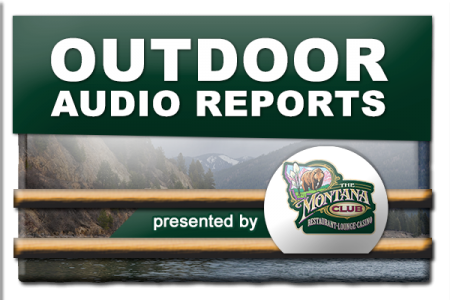 Hear where the fish are biting around the state of Montana, from the latest edition of the Montana Outdoor Radio Show. Angela Montana from MontanaOutdoor.Com talks about her wolf post that went viral. Bill from Rock Creek Marina says the weather is great, and says the Fishing for the Cure for Childhood Cancel Tournament is going on, and area fishing is still busy . Bobby Culp reports from FlatheadLake and the Great Montana Mack Attack Tournament. Bill from Bob Wards in Missoula reminds us about hunting season, and the daytime closures on fishing. Brett French Outdoor editor of the Billings Gazette talks about the problems with lake trout on the Yellowstone. Dallas at Highline Cleaners in Chester says we may have reached the dog days of August. Dale from Don’s in Lewistown says Ft Peck has had fierce Easterly winds and is still producing walleye & Northerns. Gene Moore says there fish out there, and the warming weather will have an impact. Mary Beth Kibler of Kibler Outfitting says fishing the bite at Hellcreek Marina is still producing for some. Matt from Mo Fisch says FlatheadLake says Summer’s Bay to Lakeside in 60-80ft of water is doing well on the North end trolling with spoons and green & blue dodgers with white or pink squid or fly. Noah from Rock Creek Marina says the fishing’s been great, there was an 8lb walleye caught Friday and someone else caught a 41 inch Northern. Rob at Ronan Sports and Western says Flathead lake is producing Lake Superior Whitefish. Robert from Malta Marine says fishing on Nelson has slowed up a bit as the days grow shorter. Ron Aashiem of Montana FWP says if you want to apply for special mountain lion, it needs to be done by August 31st. 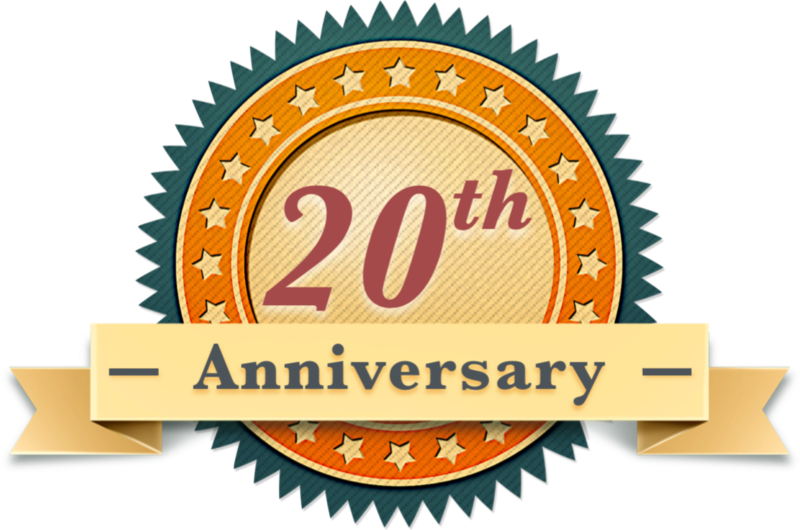 For more information go to fwp.mt.gov. Ryan from Bob Wards in Bozeman says the Madison River is best in the mornings, In Helena terrestrials are in full swing and the Mighty Mo is still fishing. Tammy from Northwest Sports in Eureka says they’re still catching some nice sized kokannee about 50ft deep. Shelby from Rocky Mountain Supply in Dillon says the past couple of days the weather kept folks home, but the Beaverhead is fishing well.